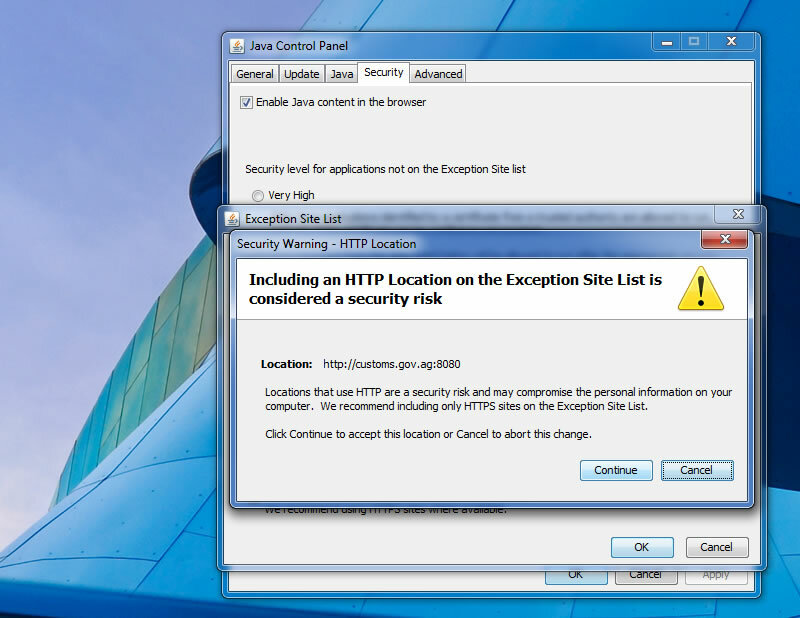 In order to use the ASYCUDA World to communicate with the central server, the java runtime must be correctly configured. The following instructions will guide you through this process. 1. 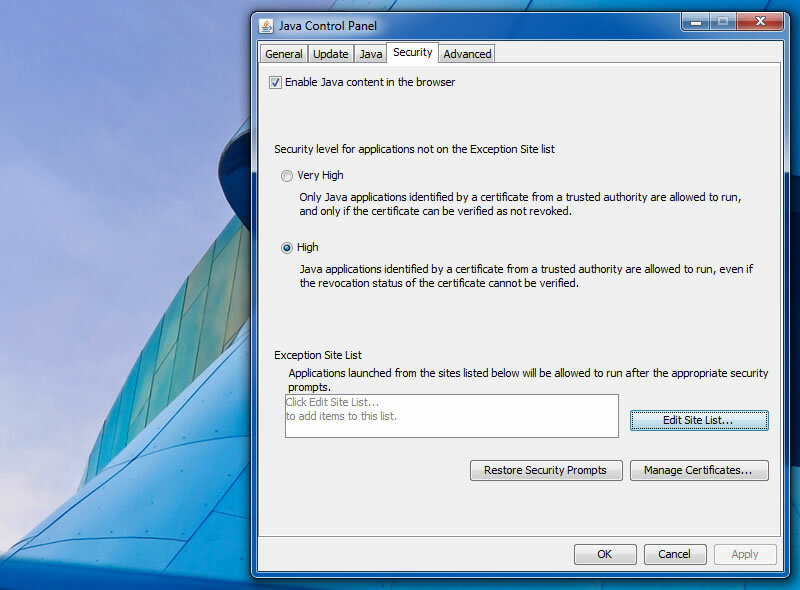 Go to your start menu and type ‘configure java’ then select the configure java app option. 2. 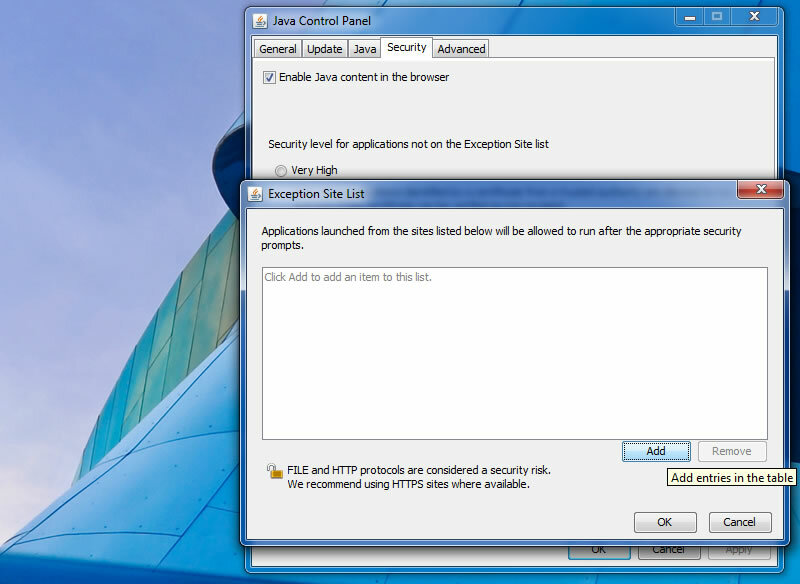 In the dialog which appears, select the security tab. On this tab you will press the ‘Edit Site List…‘ button. 4. Click the ‘Add‘ button to confirm your entries. A dialog will pop up asking for confirmation. 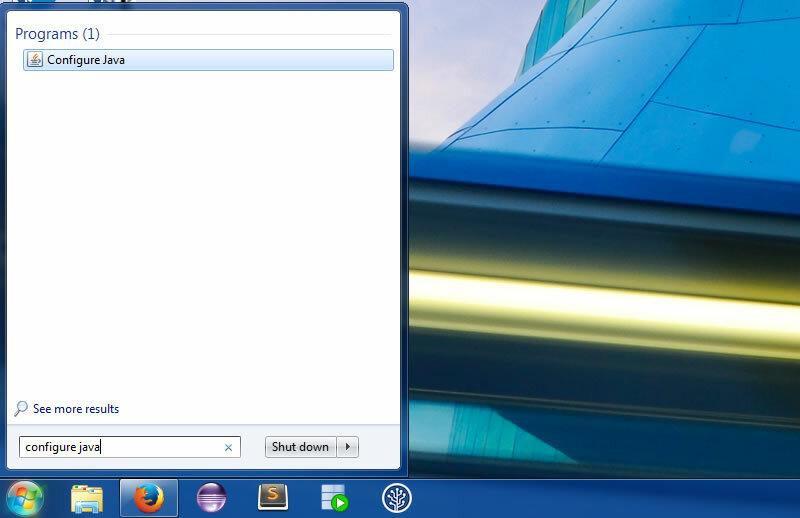 Once the security entries have been made successfully, Click ‘OK‘ to exit the remaining dialogs. 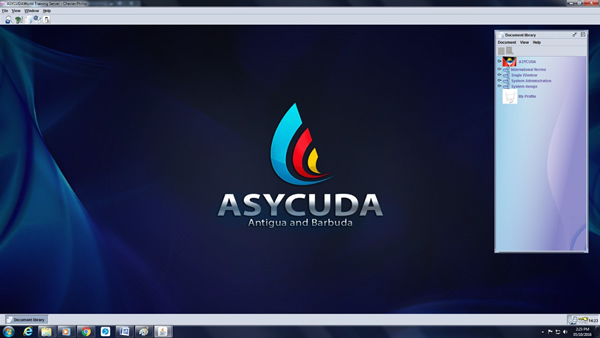 You can now launch ASYCUDA World.